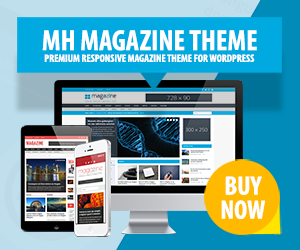 MIES is a professional WordPress theme which is especially suitable for websites of architects or architect’s offices. With this modern architecture WordPress theme you can create dynamic and delightful online presences with nice parallax effects. To display your works accordingly, you can create a powerful portfolio and showcase your latest projects in an attractive way. MIES is optimized for speed, SEO friendly and offers great options and features to customize your website according to your requirements. In case you would like to create a multi-lingual website, this is easily possible with MIES, as this architecture WordPress theme is translation ready and WPML compatible.